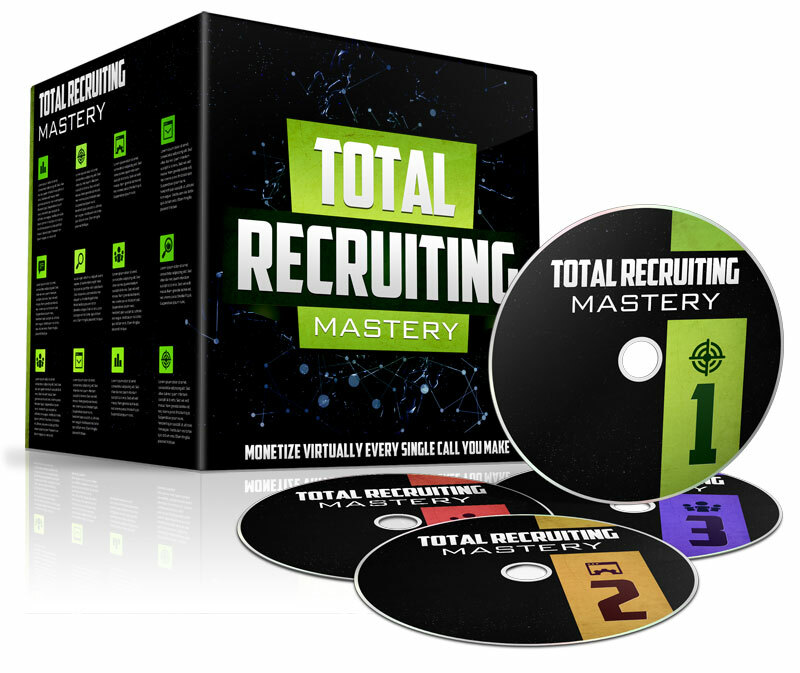 Prospect marketing is a fundamental strategy that you must learn and execute if you want to have a profitable online business. Prospect marketing is all about creating content and driving traffic of targeted prospects that would be interested in your product, service, or opportunity. First, you must determine who your ‘target' or ‘perfect' prospect would be. Are they college aged, stay at home moms, working executives, athletes, etc. Then, you have to figure out what their needs, wants, desires, or problems are. In other words, what keeps them up at night tossing and turning trying to figure out an answer or solution. This is where YOU come into play. YOU provide the answer to their problems. YOU are the problem solver! 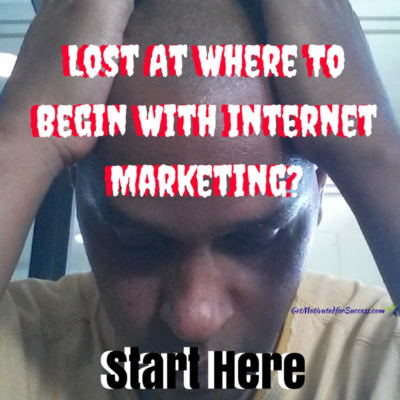 When it comes to online marketing to build your MLM or Network Marketing opportunity, who is your target market? (Hint: it isn't everyone!) What do these prospects all have problems with? Is it prospecting, closing people into their business opportunity, or something else? Only when you know what the challenge is of your business prospects, can you offer a solution, and use the many lead generation strategies to attract your perfect prospect. Prospect marketing can be done using many online lead generation tactics such as, videos, blog posts, FB posts or LIVES, Twitter, Instagram, and more. 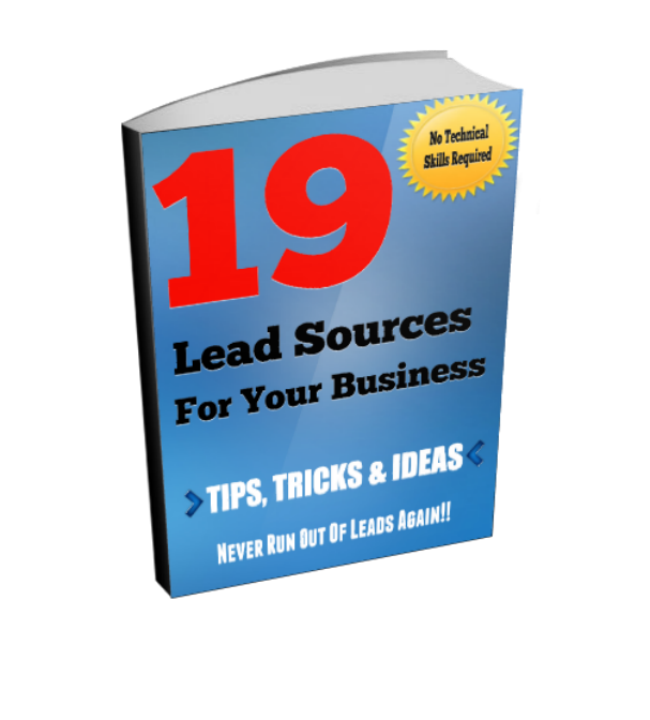 When implementing these lead generation tactics, the goal of your content is to give or answer the problems of your ideal prospect. Because you answered their questions or solved their problems, you become the authority and leader in their eyes, and they will love you for it! In the video below, I did a LIVE demonstration of my ninja secrets on how I find out what my ideal or perfect prosects struggles with. 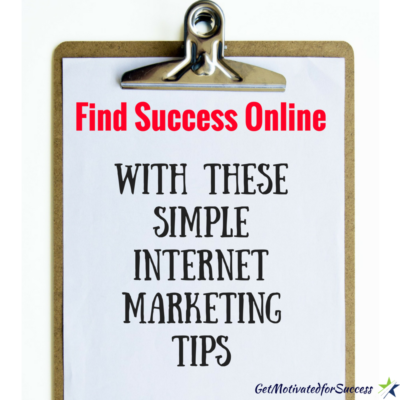 I use this method to enhance my internet marketing & prospect marketing, and help my prospects solve their problems. 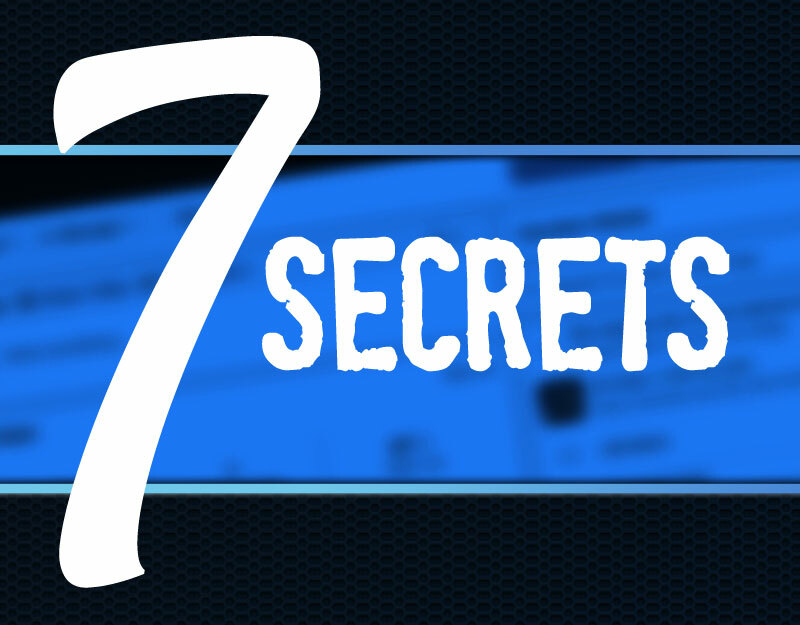 Want to learn more about the lead generation tools you need to succeed in prospect marketing? 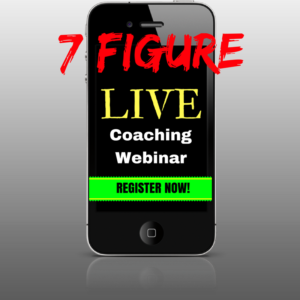 Fill in your information below to get access to the 12 minute video that will give you access to these tools! 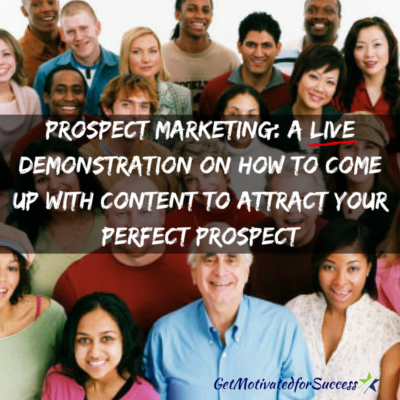 If you found value in this post, Prospect Marketing: A LIVE Demonstration On How To Come Up With Content To Attract Your Perfect Prospect, feel free to comment below and share!